Where can Santa True travel? 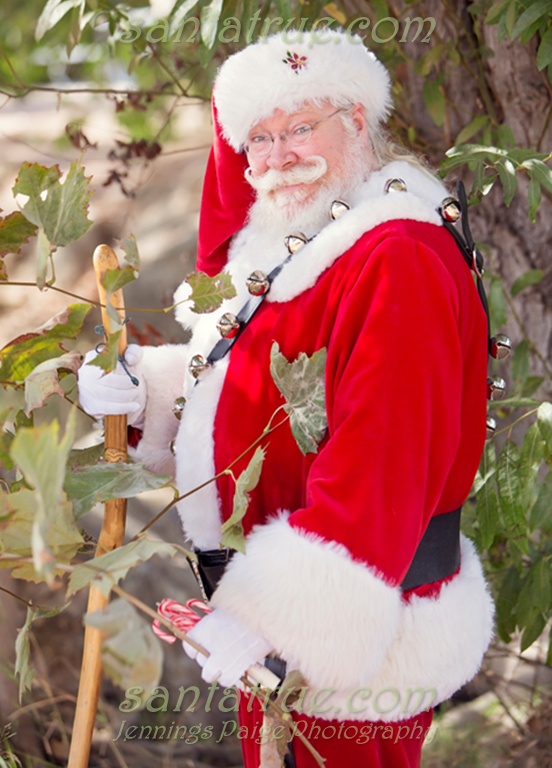 Would you like to book Santa True to come to your private home or private event? Santa True primarily serves these areas in Southern California. Don’t see your city listed? Are you in Southern California? Contact Santa True to make arrangements for him to come visit you! 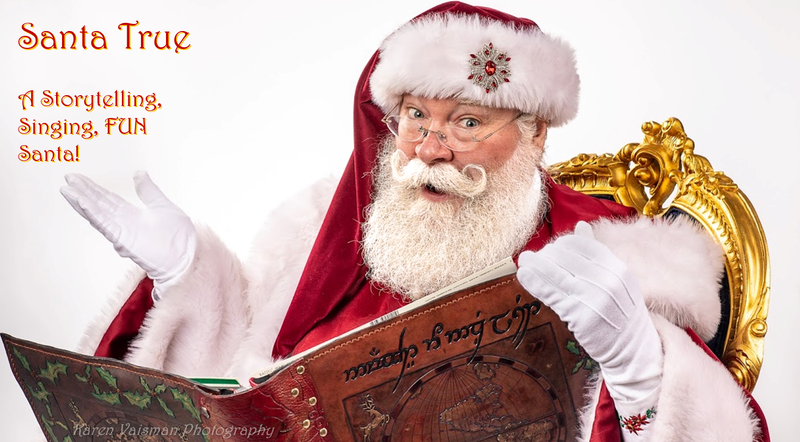 Send an email to santa@santatrue.com or use our easy Contact form.